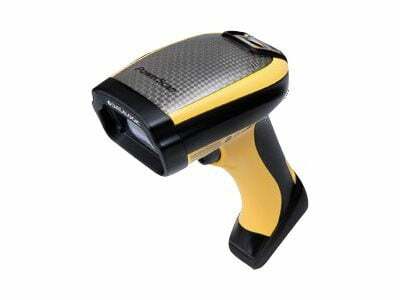 Datalogic PowerScan PBT9500-DPM - 2D DPM Imager, Direct Part Marking Optics, Removable Battery. Inclues RS-232 cable. The Datalogic PBT9500-DPMRBK20US is also known as Data Logic	DTL-PBT9500DPMRBK201	or PBT9500DPMRBK20US	.